You are able to get legendary tones from both sides the Atlantic that suit country, pop, rock, reggae, soul, hard rock, alternative and every other style-name the clever marketing people at record companies come out with. No need for channel switching as these classic tones from clean to distorted are easy to get by adjusting your guitar’s volume and tone knobs. Coming from a pedal manufacturing company this amp takes pedals VERY well. 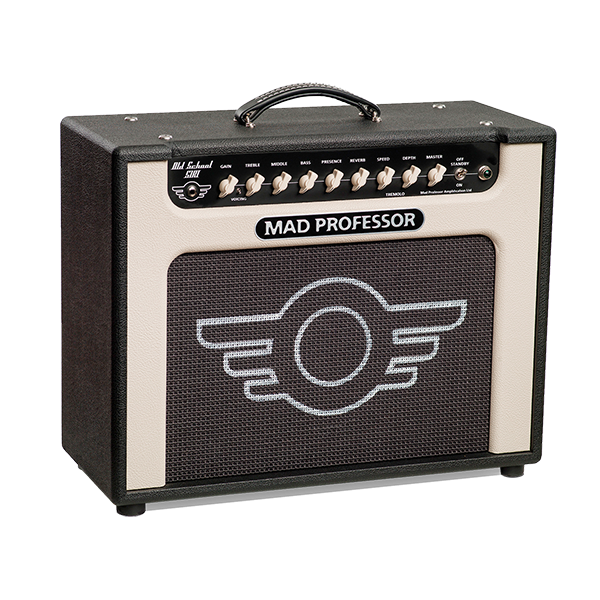 The amp has built in Reverb and Tremolo for the final old-school touch.